Update: The Hubspot integration also support Conversations. Scroll down below to see how to enable Hubspot chat for your Spark site. Spark integrations allow teams to design their ideal marketing stack. 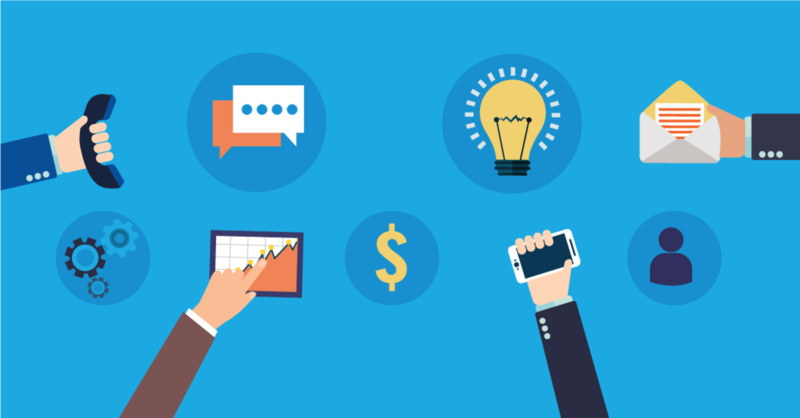 In a matter of minutes modern teams can enable analytics, chat, email, CRM, and re-marketing. In this article we're going to focus on how to get the most out of Spark's Hubspot integration. 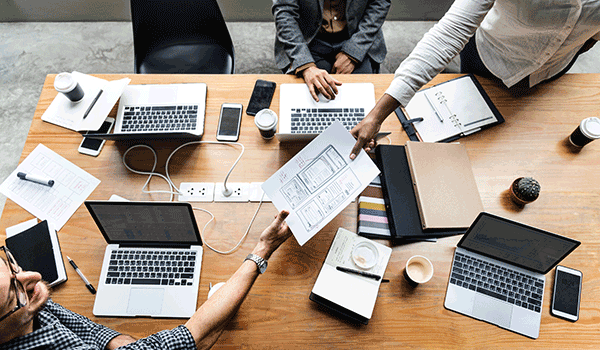 If you're not already familiar, Hubspot is a marketing platform focused on marketing automation, customer relationship management, and customer support. They have a free forms product that makes it easy to start collecting leads and using their lightweight CRM. One of the great things about Hubspot is that it plays well with other platforms, making it very easy to plug into your Spark account. Once you activate your integration you can immediately start collecting leads right into Hubspot and capture important behavioral information about your customers. Step One: Find your Portal ID. It's a seven digit ID that you can find in the top right drop down of your Hubspot account. You can also find it under the "Tracking Code" section in your Hubspot account settings. Now that you're integration is enabled, Spark will automatically render the Husbspot tracking code across your site in the right places in order to collect important information about users. Now that we've activated the integration we can use Hubspot forms in all of your landing pages. Adding these forms in Spark is dead easy. 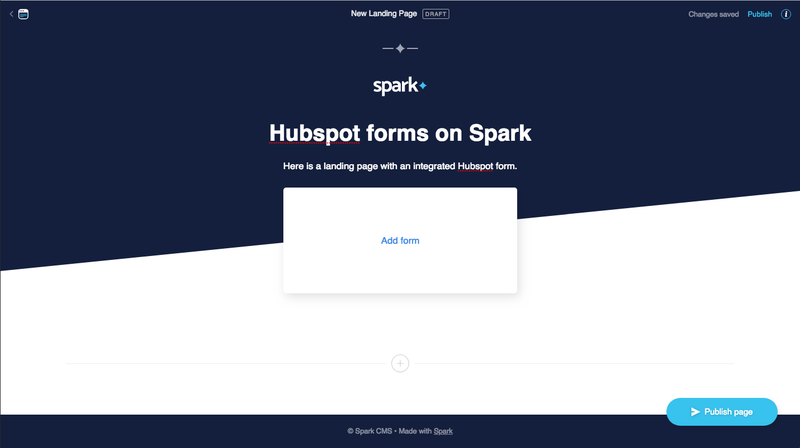 To start, create a new landing page in your Spark portal. On creation your landing page should have some basic structure to it as you can see above. In this case I've added a header and some sub text. 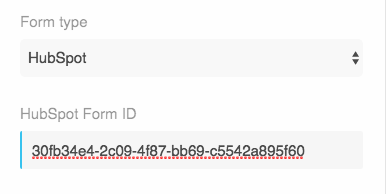 As you can probably imagine, the next step here is to click the "Add form" link in the middle of the box. This will open your page settings. Select the Form type (Hubspot) and then enter the unique Hubspot form ID that you want to show up on this page. These are provided in your form settings on Hubspot's platform. Note: You can also customize form and page settings by clicking the settings icon in the top right section of the page. Click save, and boom goes the dynamite. 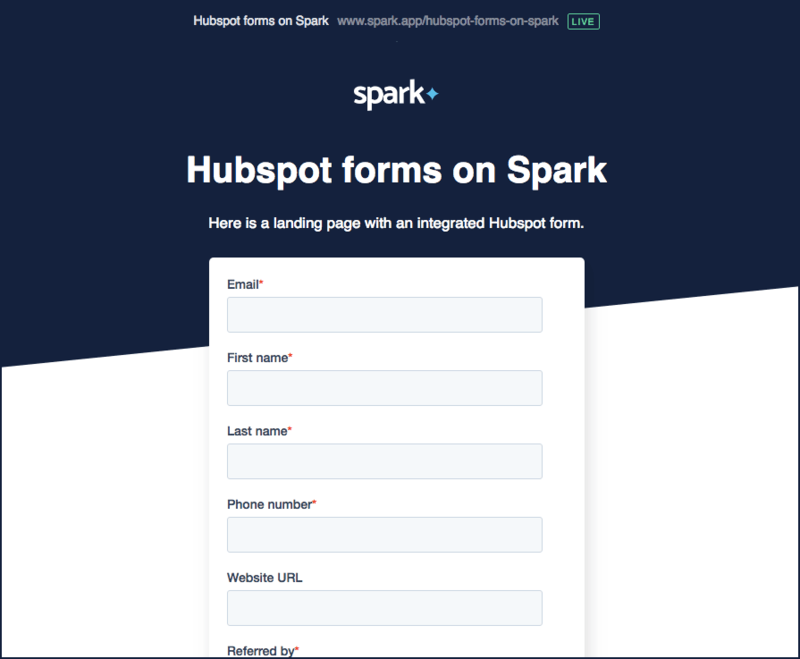 You know have beautiful working Hubspot forms working on all of your Spark landing pages. Now, read about how to drive search traffic to your landing pages using Google Search Console. If you're using another chat service like Drift or Intercom be sure to disable those integrations before you set Conversations live from within your Hubspot account. If your chatflows are turned off then Conversations will not be live on your Spark site. Once you turn them on you should immediately see Conversations appear.